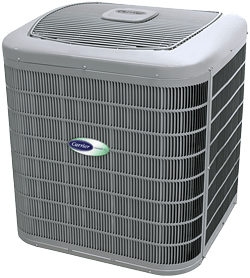 Our new HVAC systems will keep you cool all summer and warm all winter! Seasonal tune-ups will keep your heating and cooling system running longer and more efficiently! Our team can fix it! 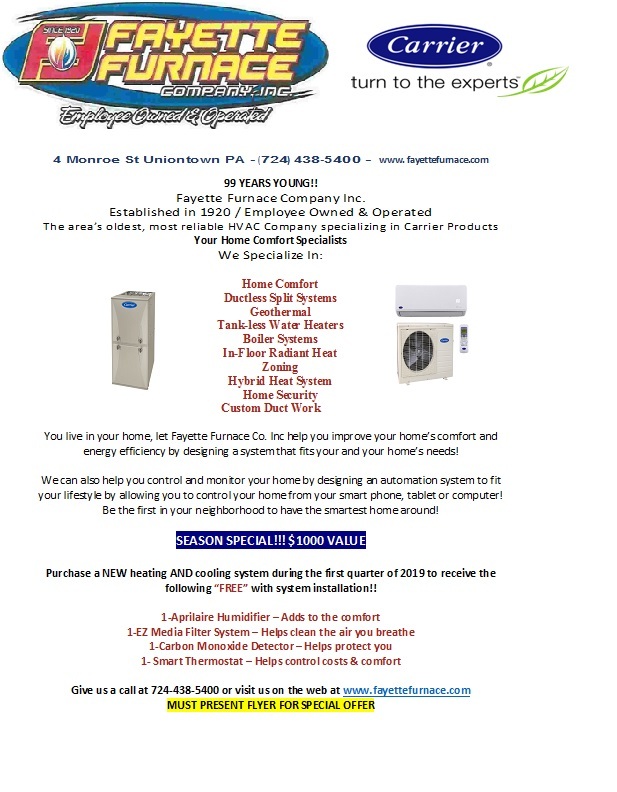 Contact us for quick and effective HVAC repair services. We are a Carrier Factory Authorized Dealer, bringing you the best available products and service! 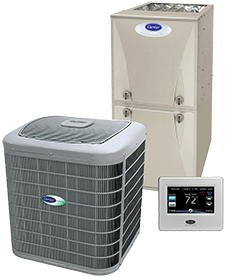 Let Fayette Furnace help you step up your home efficiency with a wide range of air conditioning and heating products, services and our skilled team of technicians. An employee owned company since 1920; we pride ourselves on continuing a longstanding tradition of honesty, professionalism and expertise. 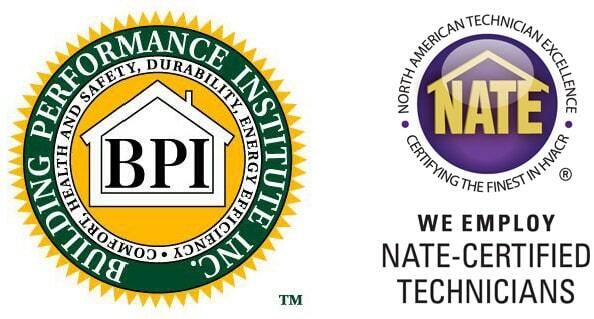 Call and ask about our service maintenance agreements to save money on maintenance and emergency calls. A yearly service is recommended per the manufacturer’s warranty on the equipment. 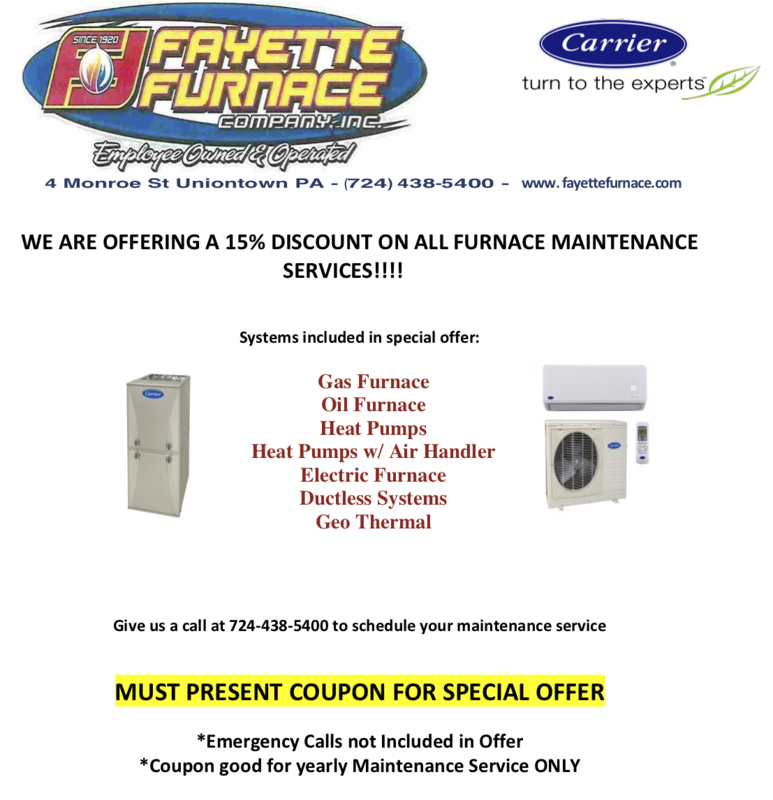 Get $5 off your furnace service this fall! Check out our specials page for details! 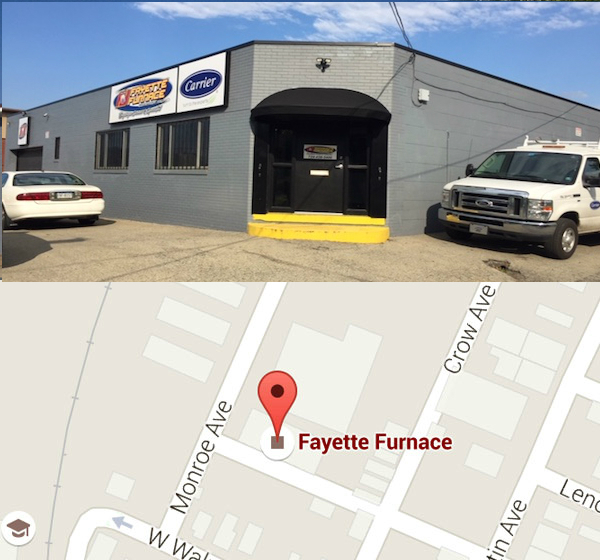 Fayette Furnace is a Carrier Dealer, distinguishing us as a leader in the local area in terms of high-tech HVAC product comprehension, problem-solving, and dependable air conditioning & heating service. The weather outside is no match for Fayette Furnace. We’ve got the keys to total home comfort. *Must be printed & presented at time of sale. Cannot be used in conjunction with any other specials offered.